I am Isaac Middleton - Da Fire Hawk! 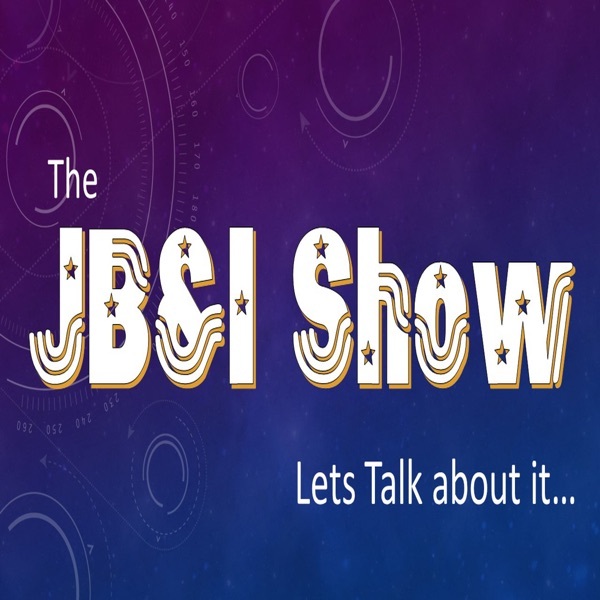 I am the host of the JB&I Show. We talk about everthing entertainment, motivation and fitness. We have give-a-ways and such as well. You can contact us ask a question and/or request and so on about our subject matter at: [email protected] We look forward to hearing from you. I look forward to hearing from you. We do offer honorable mentions and so on.